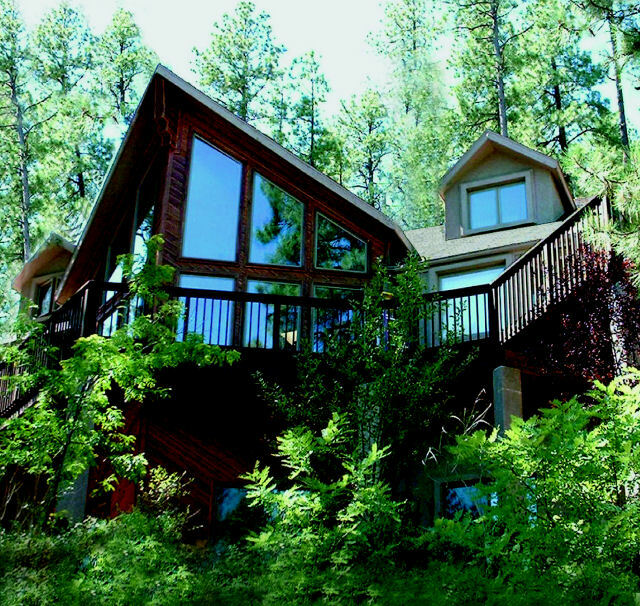 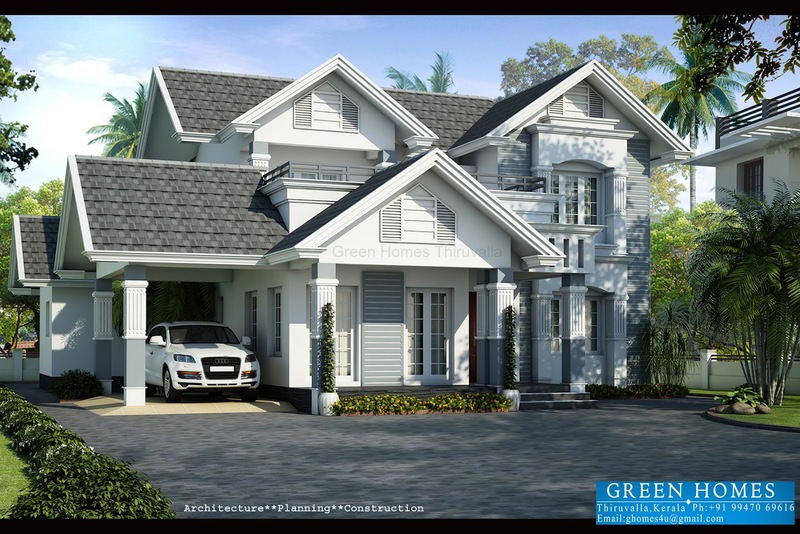 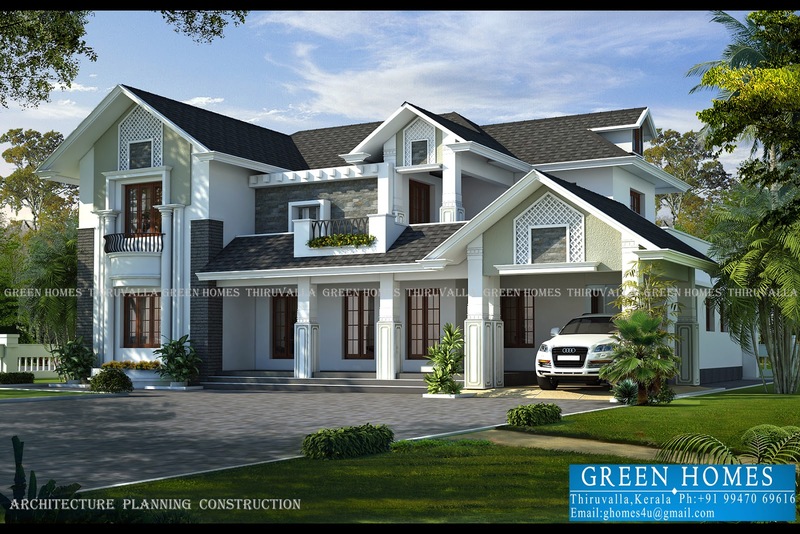 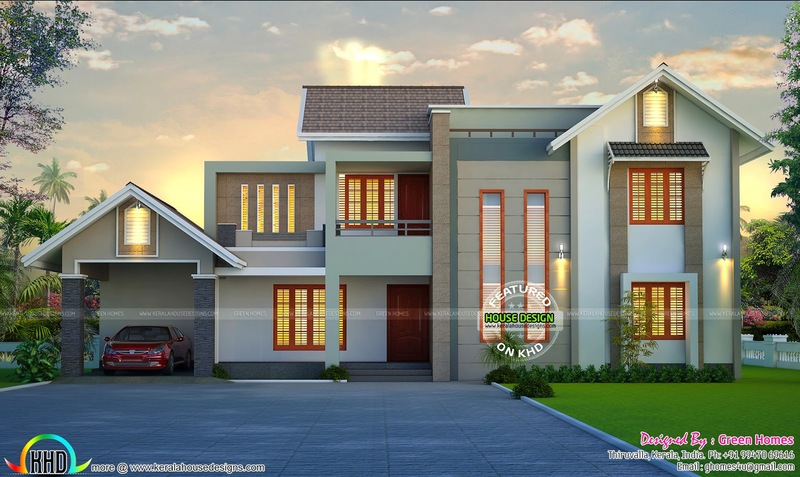 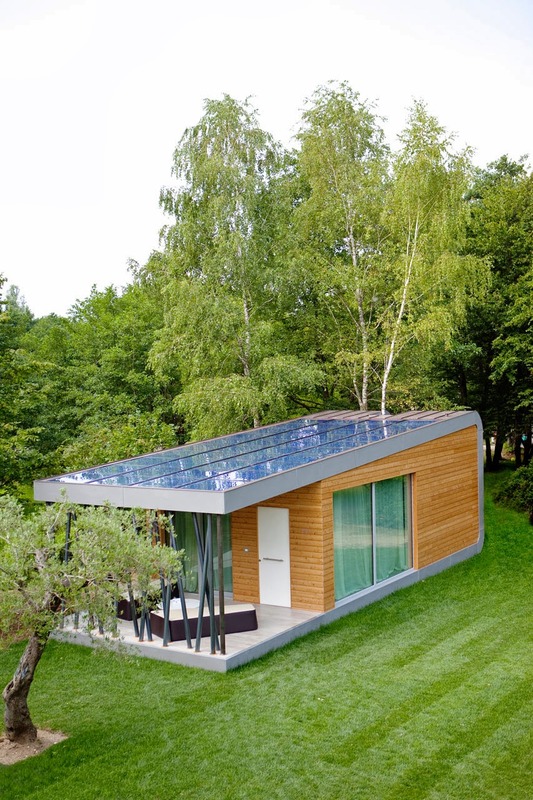 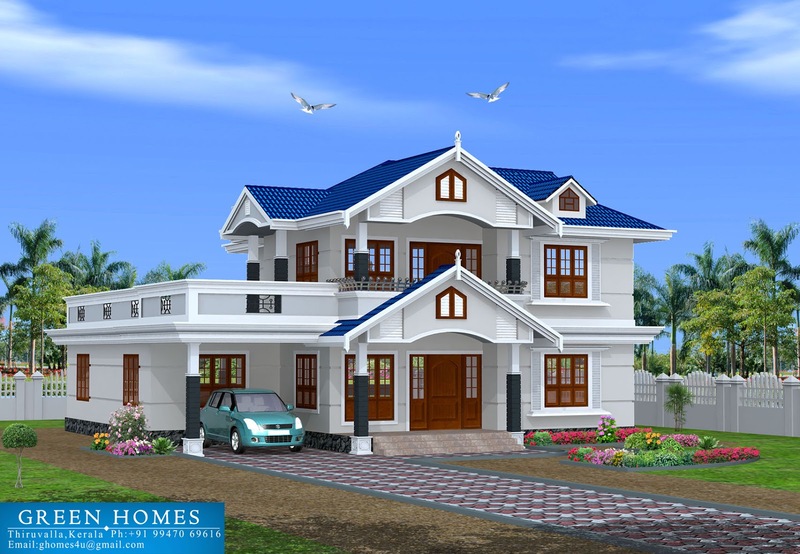 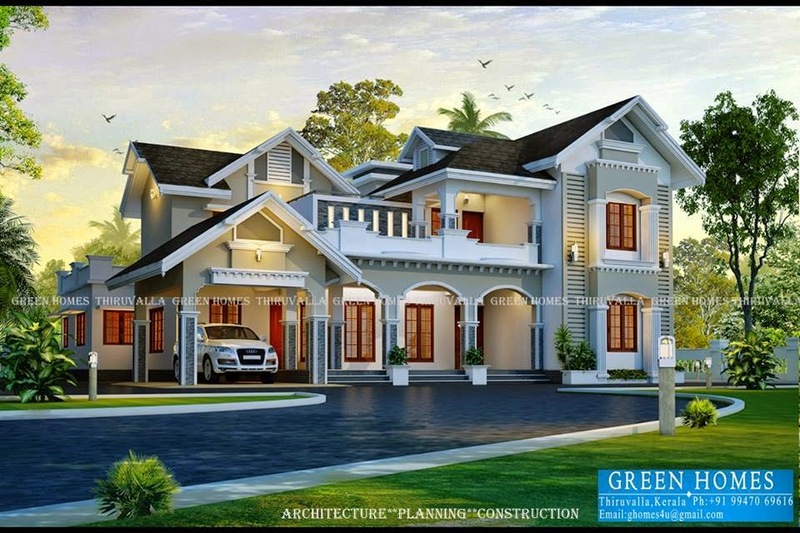 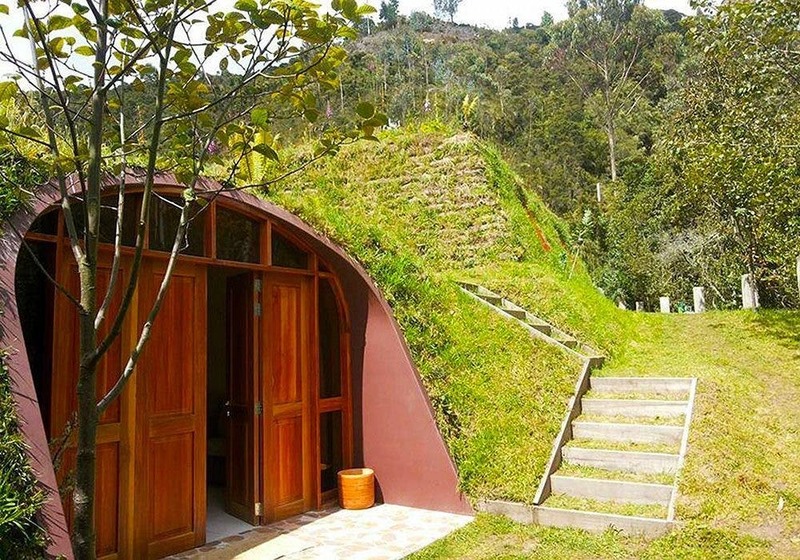 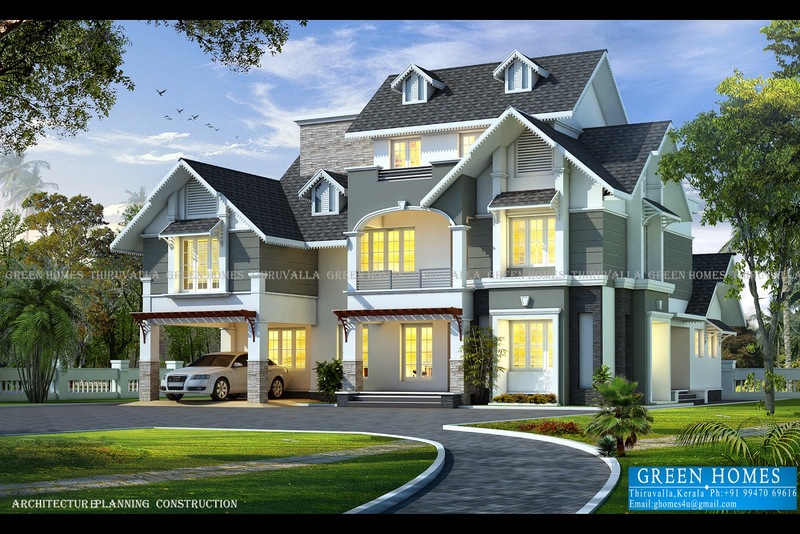 A green home is a type of house designed to be environmentally sustainable. 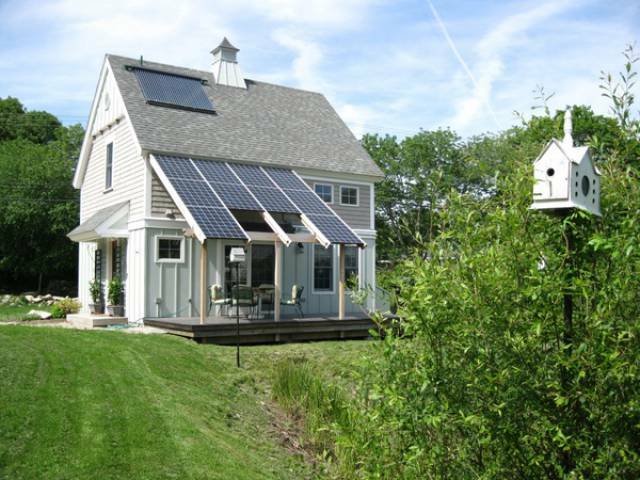 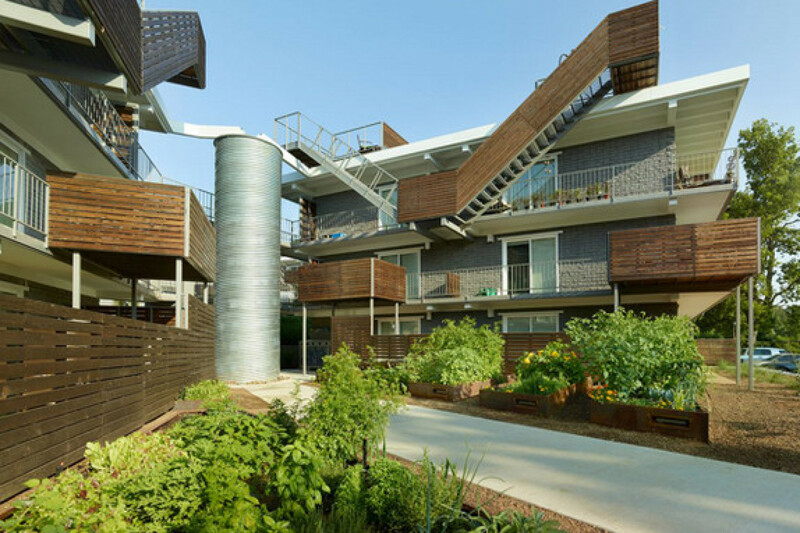 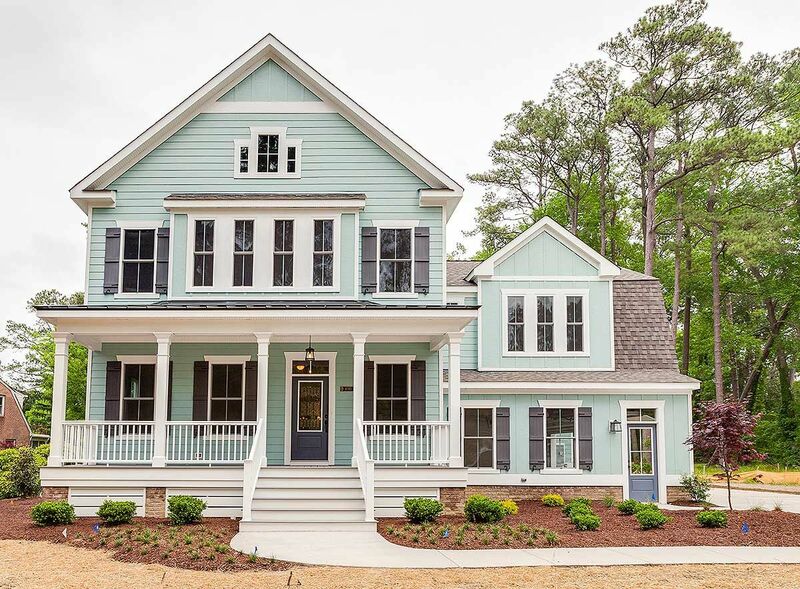 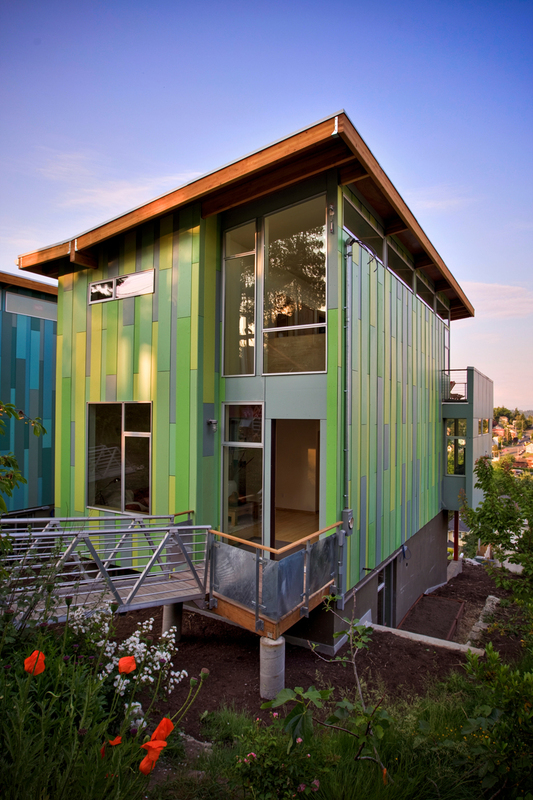 Green homes focus on the efficient use of "energy, water, and building materials". 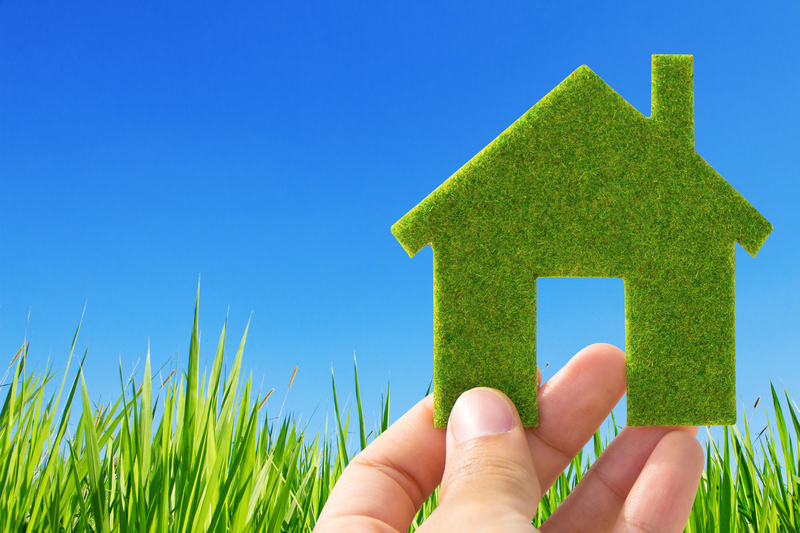 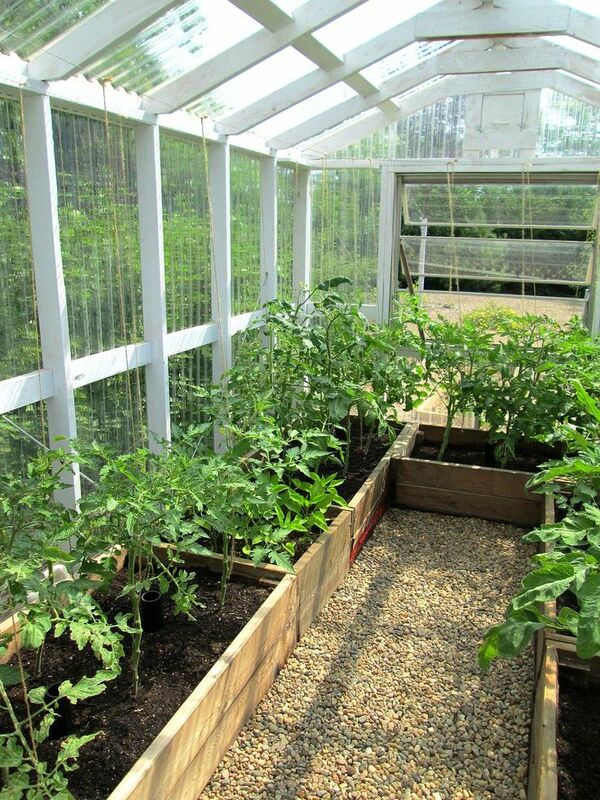 A green home may utilize sustainably sourced, environmentally friendly, and/or recycled building materials. 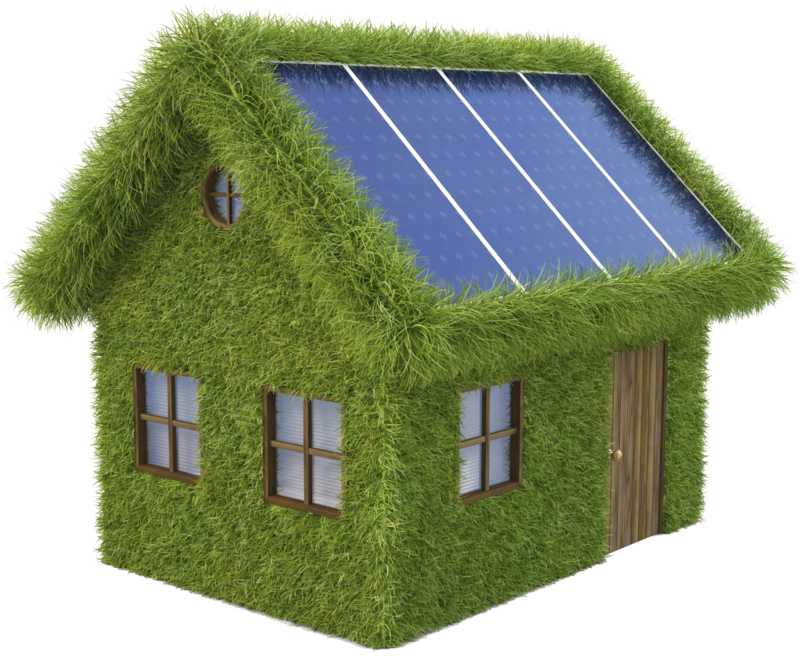 It may include sustainable energy sources such as solar or geothermal, and be sited to take maximum advantage of natural features such as sunlight and tree cover to improve energy efficiency.